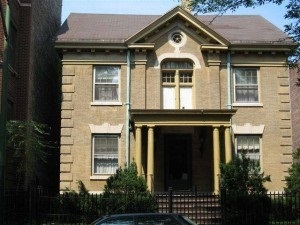 Andersonville is located in the the Edgewater neighborhood. Andersonville has it all with easy access to Lake Michigan and downtown. The boundaries of Andersonville are Magnolia Avenue to the east, Ravenswood Avenue to the west, Winnemac Avenue to the south and Victoria Street to the north. Andersonville bills itself as a “quaint village in the middle of a world class city”. The area was once a sleepy village known for its Swedish roots dating back to the nineteenth century. The movement of Swedish immigrants from the city first after the Great Chicago Fire of 1871 and then during the Great Depression of the 1920s shaped one of the most unique Swedish cultural hotspots in the nation. There is still a strong Swedish cultural presence in Andersonville: Swedish-American Museum, Swedish Bakery and other ethnic delis abound. Andersonville today is very diverse, with many Asian and Middle-Eastern families calling the area home and opening cultural businesses. A strong female movement has made Andersonville a feminist enclave within the city and also hosts a large gay and lesbian community. Andersonville is a dynamic part of the Edgewater neighborhood. The area is highly sought after because this is one of the friendliest and most diverse communities in Chicago real estate. In the 1980’s, the neighborhood experienced a boom when the area’s wood construction homes were in very high demand for rehabbers. 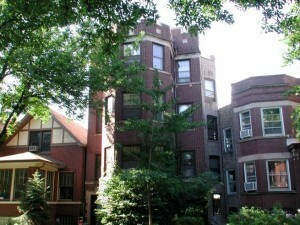 Andersonville is easily accessible by major north side highways and public transportation. CTA buses and Red line as well as Metra line (Ravenswood Station) serve the area. Residents of Andersonville have a wide assortment of public, private and parochial schools to choose from. The Chicago Public Schools system serves the neighborhood but families are not limited to attending neighborhood schools. There are a variety of magnet and charter schools to choose from that offer advanced curriculum in areas such as math and finance, fine and performing arts, international studies, law, science and medicine, military, special education and alternative schools. Andersonville has a unique commercial district located along North Clark Street and Foster Avenue. Here you will find locally owned, independent shops, restaurants, cafes, taverns and service providers. For chocolate lovers, there is even a chocolatier! Andersonville hosts several festivals throughout the year. Andersonville Arts Weekend features a self guided tour of works by various artisans and concerts, performances and workshops in the arts. An Andersonville tradition, St. Morten’s Gos Day, kicks off the holiday season when Santa Claus and a host of holiday characters go from store to store and bestow season’s greetings to merchants and shoppers. The Swedish Christmas Market, Julmarknad celebration and Festival of St. Lucia round out the winter holiday activities. 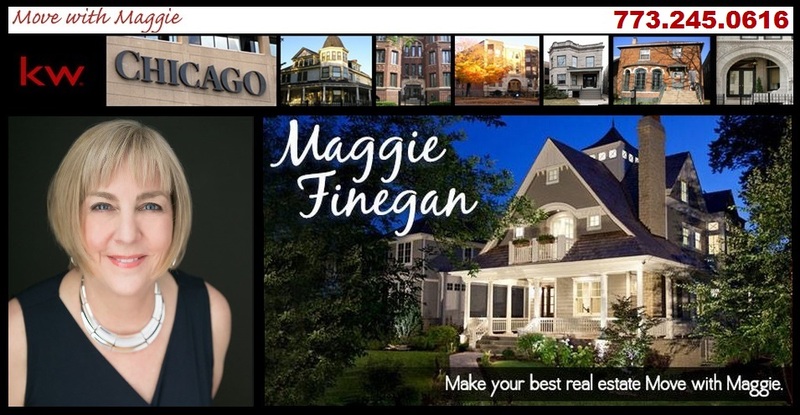 Contact Maggie Finegan and the Move with Maggie Team if you are looking to buy or sell your property in Andersonville.